Low cost -Air conditioners hire 08444 172178. From only £55 per week. Hire air conditioners and you won’t look back. Call our experts today and we can find you the ideal model for your home or office. 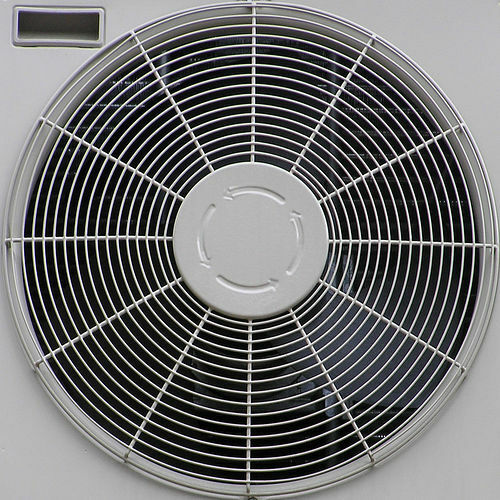 Air conditioners hire are the perfect solution but in a temperate climate it makes more sense to hire one rather than splash out and buy a complete unit. This is ideal for keeping you nice and cool in summer and because air conditioners remove moisture from the air, it is perfect for those who suffer with allergies and asthma. Air conditioner hire is cost-effective. It means that you will only have the air con when you really need it, so the air conditioner is not spending months at a time redundant and you won’t have to find extra space to store it. It means you can keep a room or even your whole house cool in hot weather and it is a must for the office during the summer months. 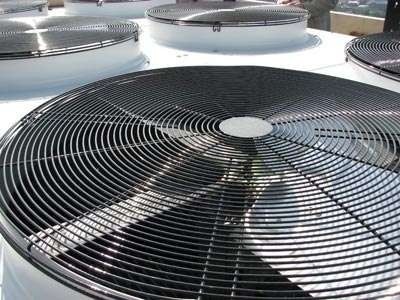 Air passes through the unit and across a special coil where the temperature of the air is lowered and moisture is removed. The unit then blows the cooled air back into the room. 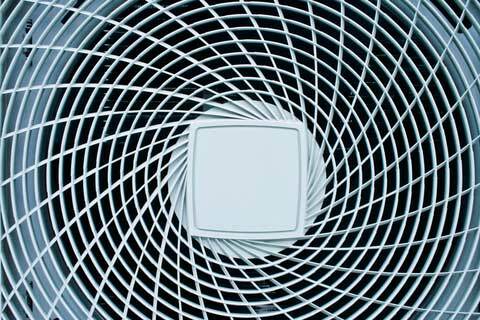 The coil is also cooled using air which is vented through a window or a wall. Excess water produced during the process is stored in a water tank within the system. The UK may not have a tropical climate but when summer comes there is nothing worse than feeling hot and sticky at home or in your office. So why choose air conditioning? There are plenty of advantages included in our models such as an adjustable thermostat which means you can control the temperature within the room so you can create the perfect environment. Many of our air conditioners also have a timer which gives you control over the operating period and after that time the machine will switch itself off. Odour eating carbon filters are another feature of many of our Air conditioners hire machines. The filters are easy to remove, pre washable and filter the air to remove dust, dirt and hairs that may damage the machine. We also offer machines with three or four mode settings so you can choose whether you want them to cool, dehumidify, fan or heat. Our units are energy efficient to save you money when you are running them which is good for the environment and good for your pocket too.